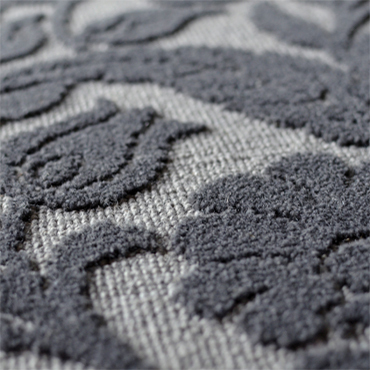 ATLANTA, Apr 2, 2019 – Global industry leader in luxury woven carpets, Brintons, is excited to announce its latest creative venture into Axminster carpet tiles. Nine by Brintons is a new Axminster carpet collection consisting of nine unique carpet tile designs. 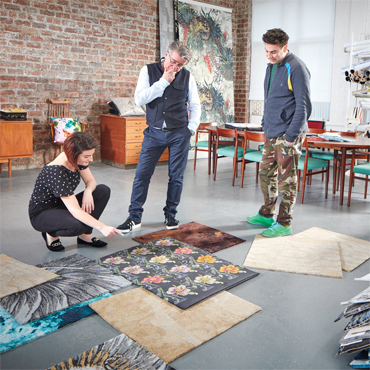 Guided by self-expression, the Brintons design team have again poured their individual creativity into a new Axminster carpet tile collection. 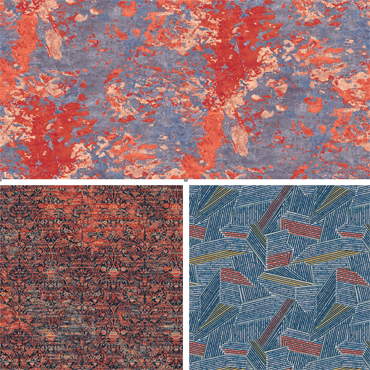 Washed in harmonizing palettes of rust and teal, the critically matched multiple tile repeats offer a broadloom in a box solution ideal for high-traffic interiors like casinos and convention centers. 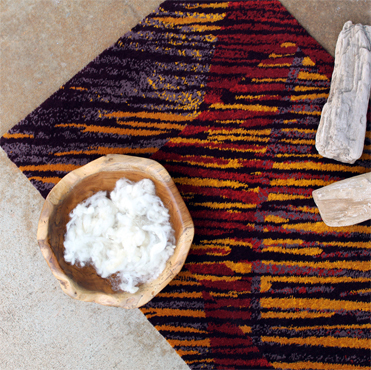 Each fully customizable 36” x 36” Axminster carpet tile, woven with the standard 80% wool 20% nylon yarn blend, comes with attached backing for ease of installation. Nine by Brintons will debut at National Indian Gaming Association’s tradeshow at the San Diego Convention Center April 3-4 on booth #2110. For more information or to explore the full collection, please visit our wesbite at www.brintons.net. 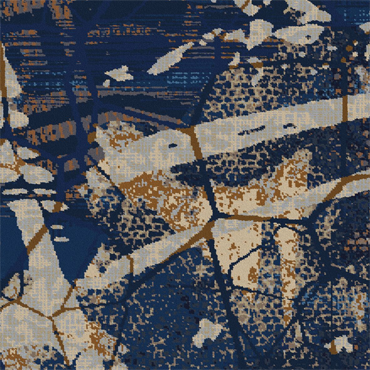 Brintons Carpets product portfolio includes premium woven Axminster and Wilton broadloom carpets, carpet tiles, machine-made rugs and hand-tufted rugs. The company operates wholly owned ISO 14001 accredited facilities. Manufacturing is located in the United Kingdom, Portugal, Poland and India.